be registered with us if you live within our practice area. have a nominated doctor within the practice. be offered a health check when joining the practice. see any doctor or nurse within the practice, but we recommend that it is best to keep seeing the same person dealing with a particular problem. receive emergency care between 8am and 6.30pm, Monday to Friday. receive appropriate treatment and medicines. 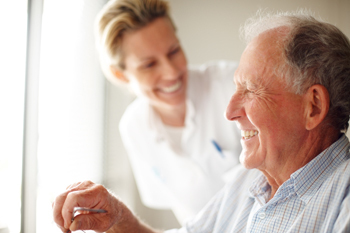 be included in all decisions about your care, including referral to a specialist. be treated with care and respect. have any complaints dealt with appropriately. courteous to staff at all times. as prompt as possible for all appointments.